When talking about enlarged pores, I know I am not alone because most of the guy's skin surface is shiny and oily, blackheads and clogged pores are ridiculously visible. 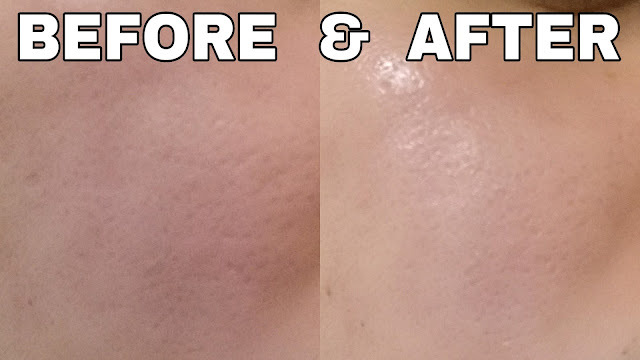 Even some girls are experiencing the same problem so I decided to share you these two treatments that helped me minimized the appearance of my extra large pores. To be honest, before visiting The Beauty Empire, I wasn't a fan of any facial treatments because I had horrible experiences from other skincare clinics in the past. 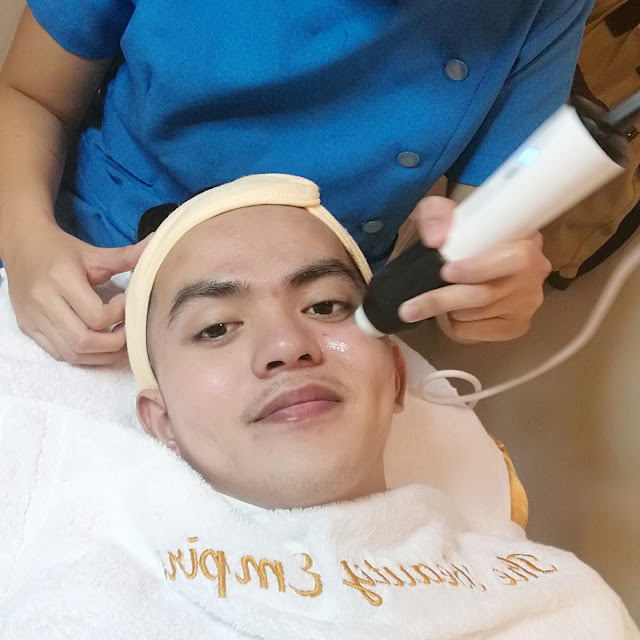 But this time, I braved myself to try another treatment since the routine and machine are way different compared to other skincare clinics. 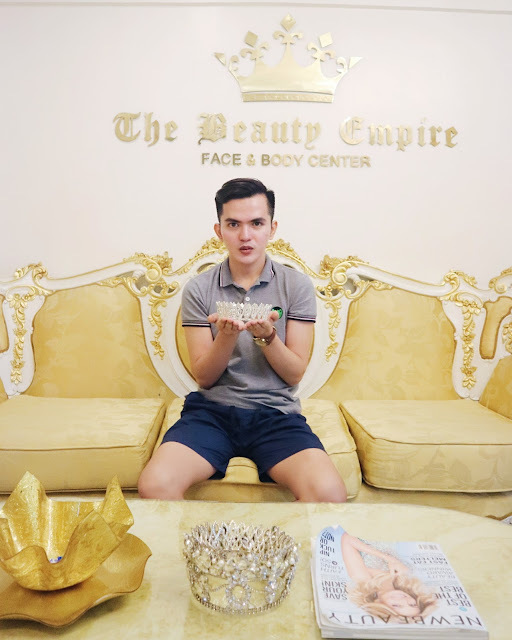 To cut the long story short, I became a fan, not only of their treatments but also of that specific clinic (The Beauty Empire). I really appreciate their splendid customer service and the way they treat every guests is superb! 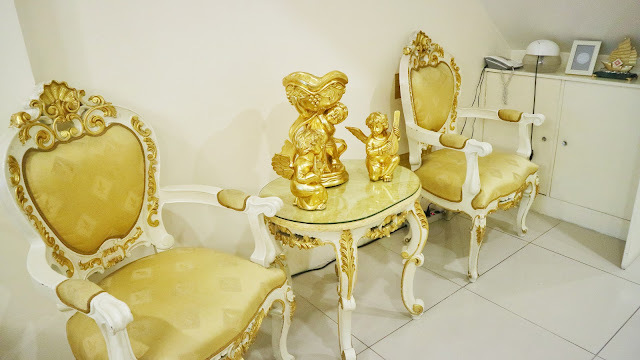 There's really a sense of royalty upon entering their clinic because of the modern golden interior that is fit right for a king and queen. I am giving you my word for this super facial. It's really effective and you can really see visible result right after just one treatment. The best thing about OxyGeneo is it doesn't include pricking and there's no downtime so you can go back to your normal skincare routine or daily activity after the treatment. 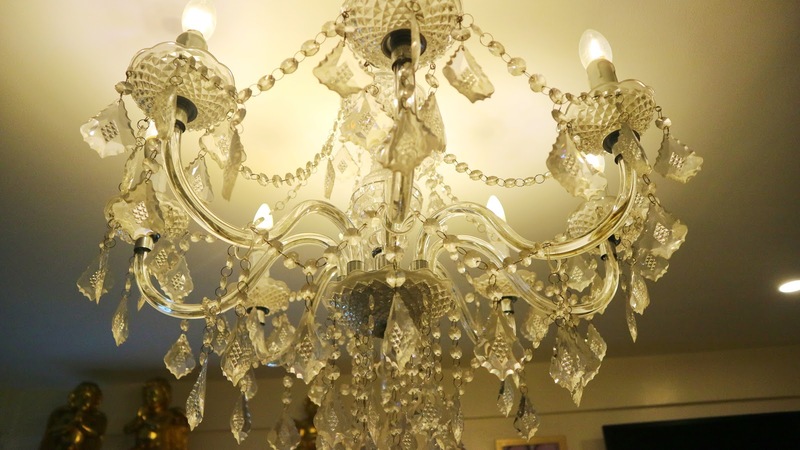 Another thing that I need to mention is that, The Beauty Empire offers really affordable rate for this treatment. Believe me! Some beauty clinics are offering Oxygeneo for P8,000 to P10,000 per session using exactly the same machine (boo!). Jet Peel is simply a “pressure wash” that uses jet technology to deep clean by infusing saline and oxygen into the skin, leaving it hydrated, exfoliated and feeling refreshed. There is no pain, no downtime and it feels cool and soothing to your skin. Another favorite from The Beauty Empire Face and Body Center. This treatment will start with a regular facial cleansing that includes pricking but they do it in a very gentle way. The Jet Peel is a very relaxing facial because it's cold and it massages the skin. I do OxyGeneo and Jet Peel alternately. I highly recommend these treatments to you guys especially if you are like me with larges pores and acne-prone skin. 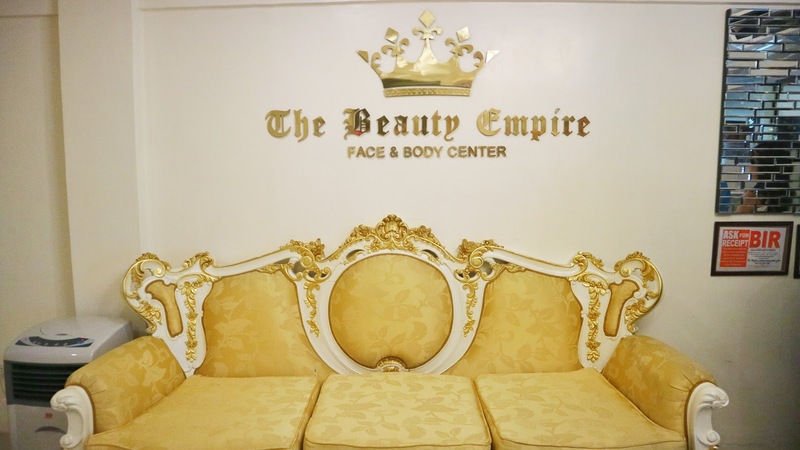 I also encourage everyone to visit The Beauty Empire Face and Body Center as they offer really affordable treatments without compromising the quality. 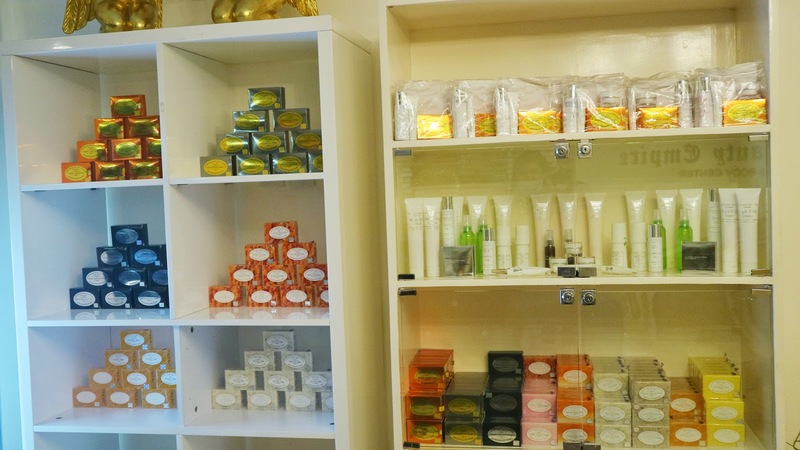 They offer free consultations as they have an in-house Dermatologist. For inquiries, just message them on Facebook or text: 0956-388-8825.